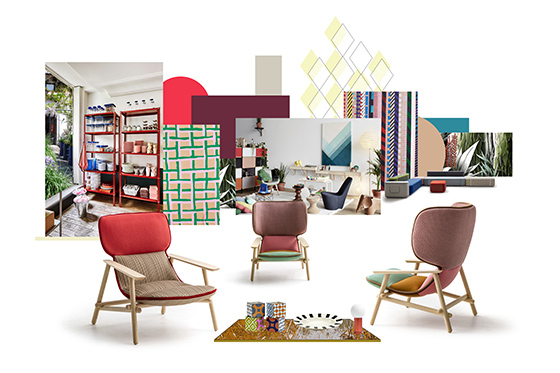 As the world’s leading consumer goods fair with over 133,000 visitors attending the 2018 event, one of Ambiente’s biggest draws is its simple and digestible presentation of trend forecasting research. 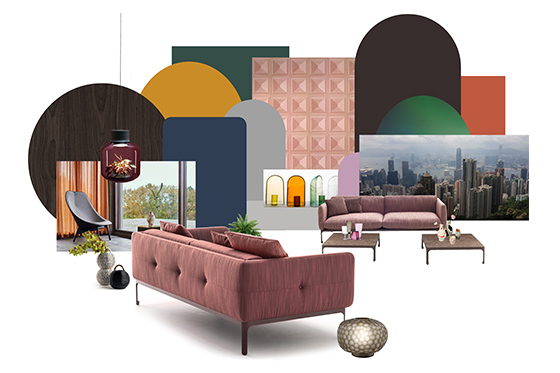 Successfully working together with its long-term partner, Stilbüro bora.herke.palmisano, Ambiente’s 2019 fair will again introduce a collection of design trends based on the trend bureau’s specialist exploration and filtered analysis of the consumer goods market. To be on the right or wrong side of a seemingly invisible trend line can be the respective making or breaking of a new product line, so imperative is this crucial knowledge into future market trends, even at the earliest product development stages. Tasteful Residence: Luxurious, quality craftsmanship, highlighting the individual personality of selected pieces. Quiet Surrounding: Natural materials combined with traditional manufacturing processes create a relaxed atmosphere full of soft and subdued colour. Joyfilled Ambience: An uplifting and carefree style inspired by imagination and creativity without limits, contrasting different patterns, materials and styles together with confidence. 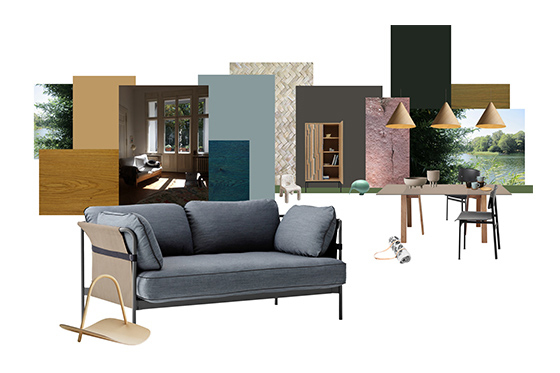 The crucial future-proofing research will be presented by Stilbüro through a curated selection of products. A booklet encapsulating the presented information into simplified formats will be available free for all visitors to the fair. In addition, there are two trend lectures per day in the Ambiente Academy with the chance to take a guided tour through the trends 2019 afterwards.